Wednesday afternoon at 2:50, Paris officers responded to a warrant arrest in the 4300-block of Bonham and arrested Patti Thompson Dunagan, 46, of Paris, on a felony probation violation warrant charging her with fraud. Dunagan was booked and later transferred to the Lamar County Jail. Paris Police responded to a burglary of a residence in the 900-block of E. Price Wednesday afternoon at 3:56. Reportedly, the victim’s 13-year-old son came home and saw two men in the house that he did not know. The suspects were leaving out the back door when the witness observed them. Various things were reported as taken from the residence. The incident is under investigation. 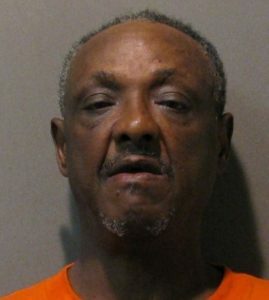 Paris Police arrested Richard Earl Hill, 58, of Paris, in the 200-block of NE 6th. Hill was observed taking items from a nearby store without paying for them and was followed to the location of the arrest. During the investigation, officers found Hill had an outstanding parole violation warrant. 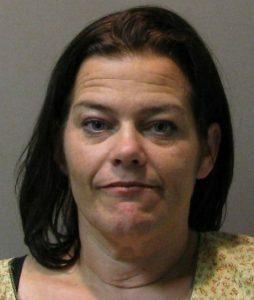 Hill was also charged with theft. He was later transferred to the Lamar County Jail. 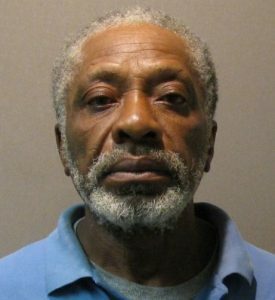 Charles Porter, 64, of Brookston was arrested in the 500-block of Grand Ave Wednesday afternoon at 6:15 on a parole violation warrant. Porter was found passed out on the porch of a residence along with two other subjects. When asked by the officer to identify himself, Porter gave a false name. Porter was also charged with failure to identify as a fugitive. He was later transferred to the Lamar County Jail. Paris Police responded to 103 calls for service and arrested six people on Wednesday (Apr 10). Previous Texas Comptroller Distributes $705 Million.